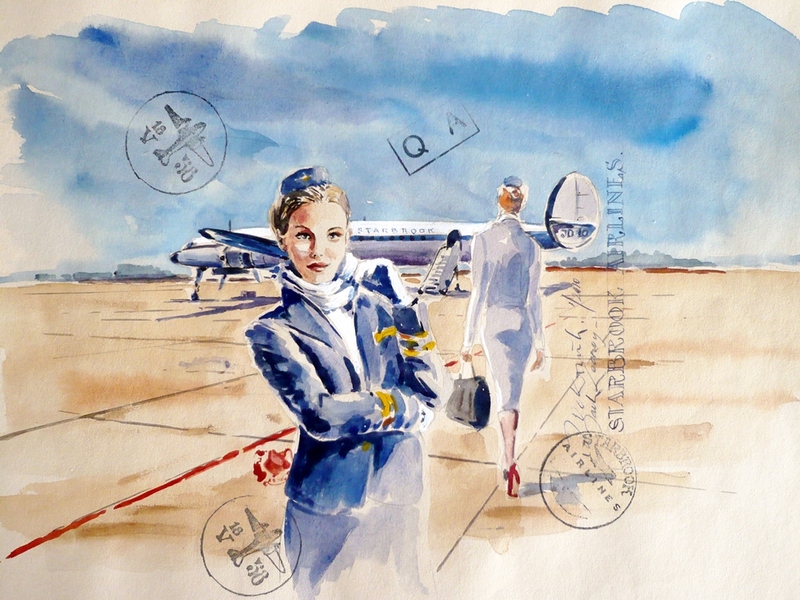 In a retro style, stewardesses, pilots and airplanes evoke the style of the early 50’s aviation era. 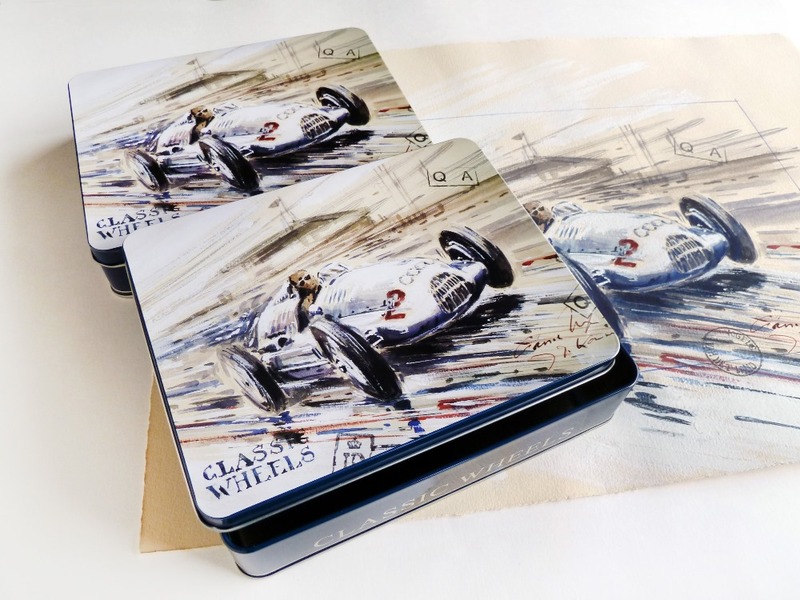 All the packaging design developed by Jaak De Koninck in a creative aquarelle style is outstanding and totally different from what the traditional, somewhat conservative chocolate market is actually supplying. 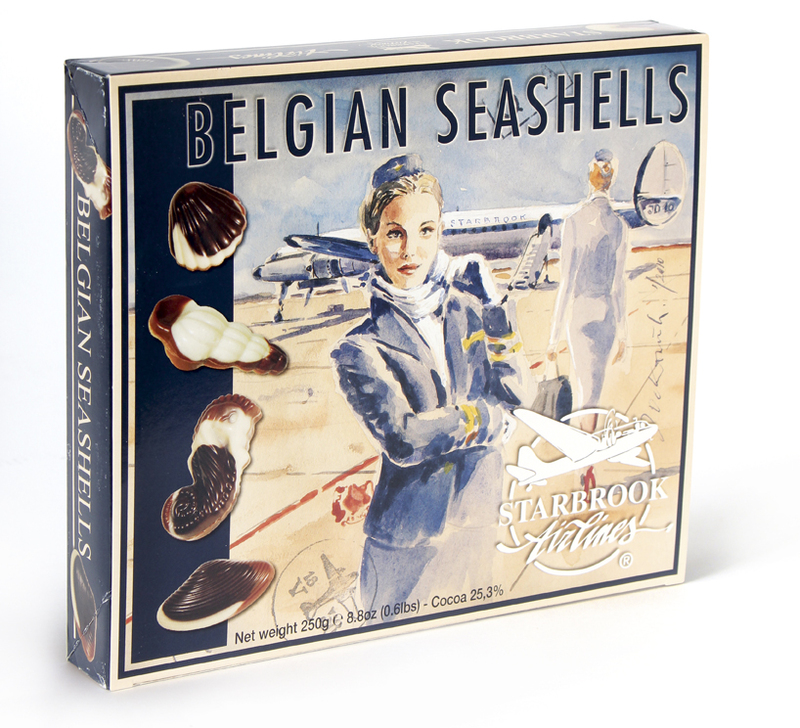 Such creative and innovative packaging deserves the highest quality Belgian chocolate and vice versa! Based on the same retro principles as Starbrook Airlines, Jaak developed a whole range of classic retro cars. All people are delighted when they see the different nostalgic cars of their dreams. Together with the sweet seducer 'Belgian chocolate’ this combination makes the success of this brand complete. As we already had a Belgian chocolate ‘Starbrook Airlines’ for in the air as well as ‘Classic Wheels’ for on the road, it didn’t take long before Jaak started creating a new range called ‘Fleet’ for on the water. 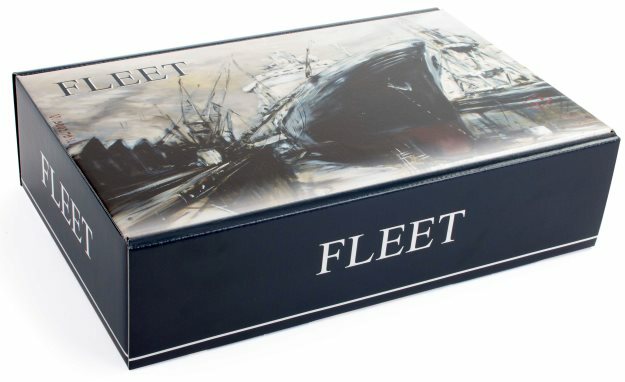 In the mean while there are a lot of Fleet products sailing the 7 seas. Passion, beauty, innocence, art, clothing, wisdom, stamps, buildings, music, all elements in combination with the women through time. Studied and put down on paper by Jaak De Koninck. 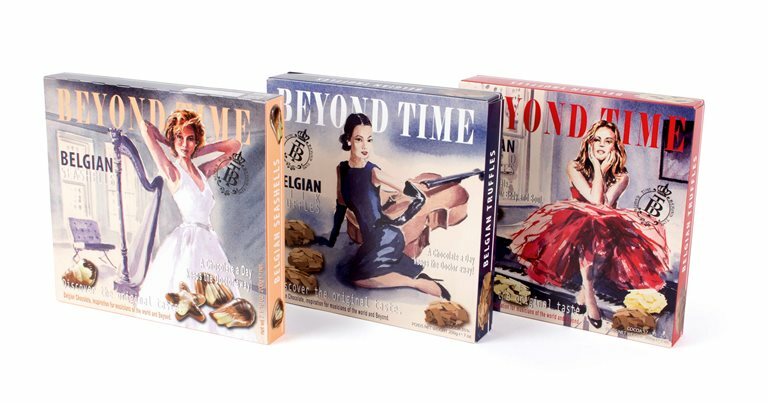 Another luxury and seducing Belgian chocolate brand called 'Beyond Time'. We are also specialized in private labels. 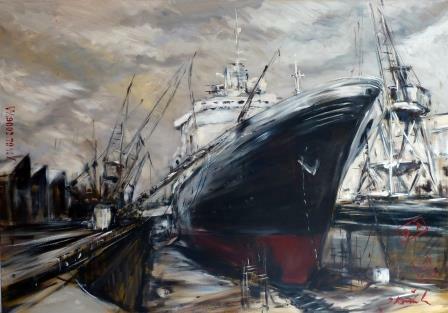 We developed for instance Heavenly Holland, Colorline, Tallink and Transaero. All these private labels are designed by Jaak De Koninck.